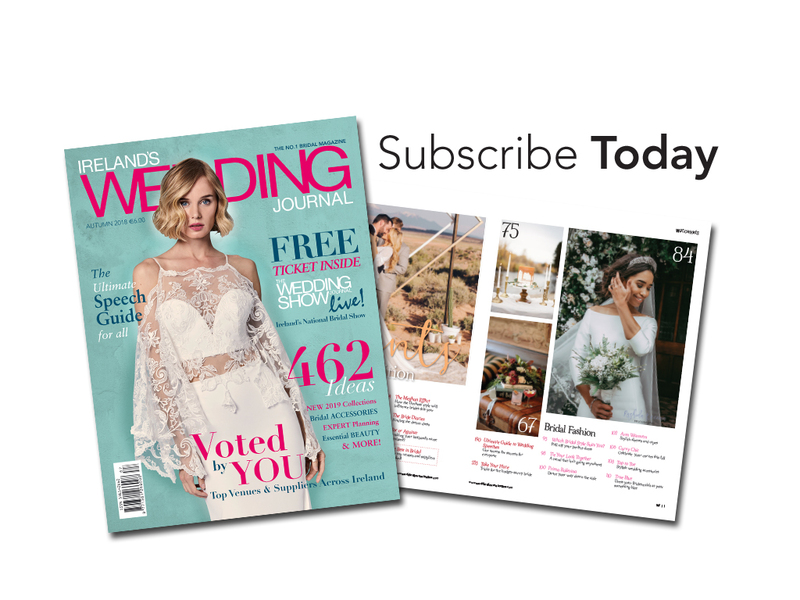 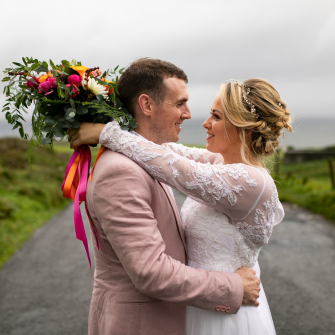 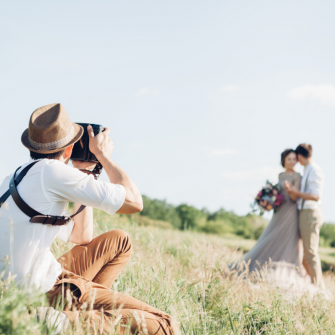 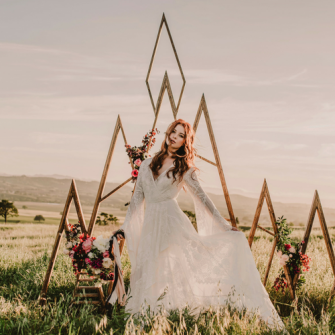 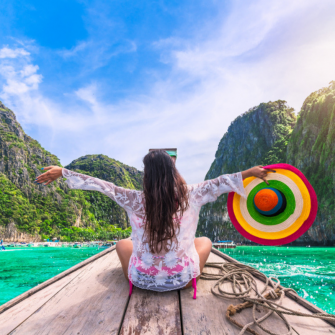 Everything you need to know about this year’s hottest wedding theme! 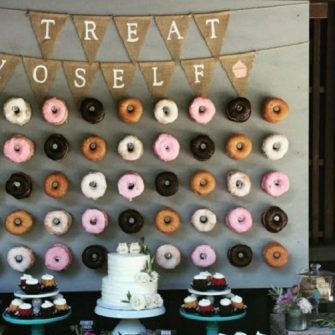 Why doughnut walls are the hottest wedding trend right now. 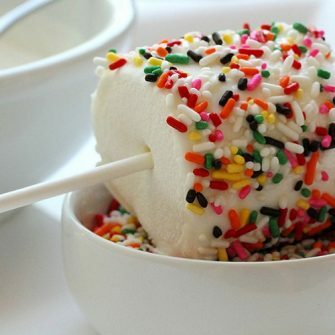 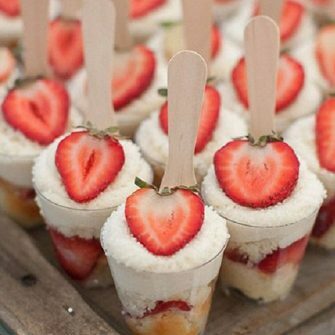 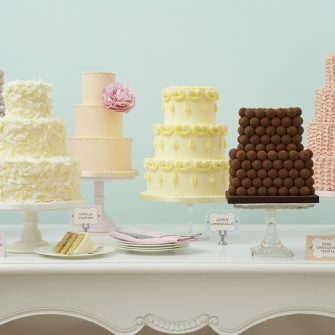 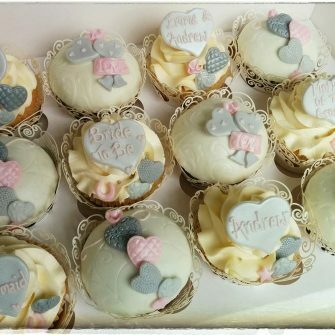 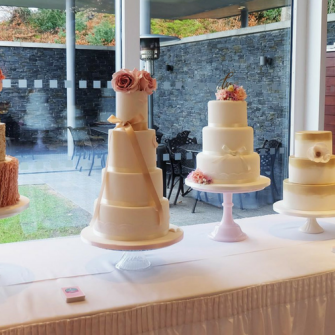 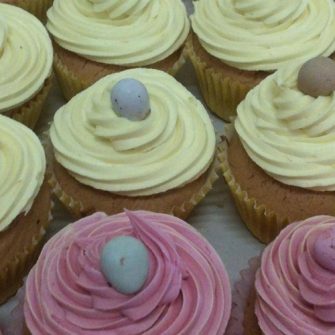 You need to see these delicious cake flavours, ideal for a summer wedding! 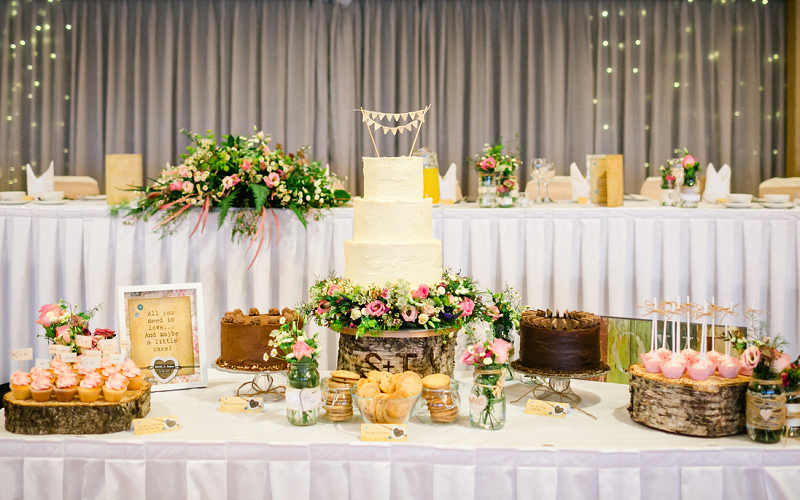 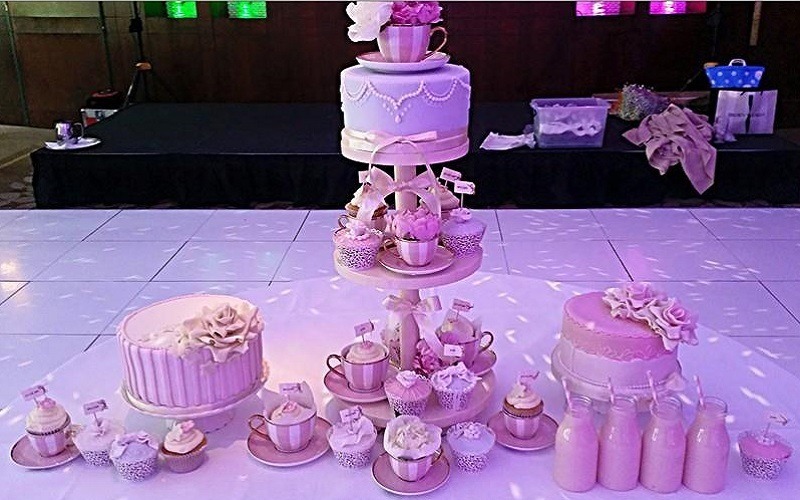 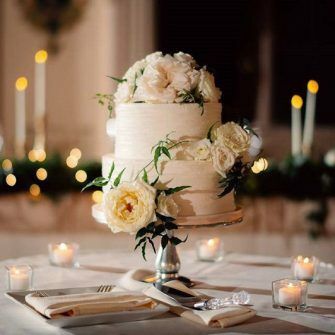 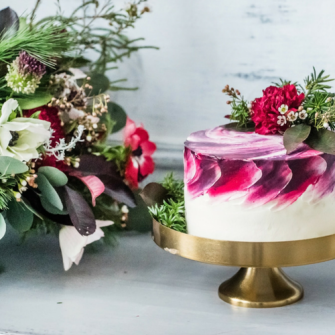 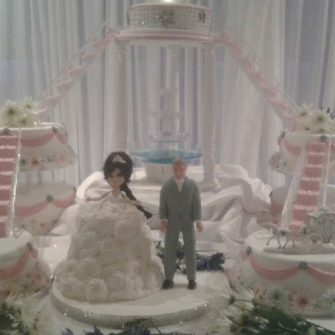 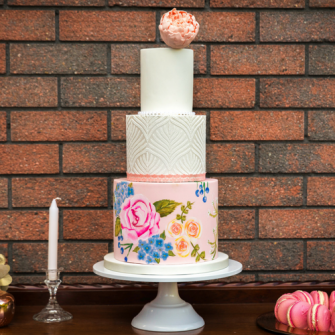 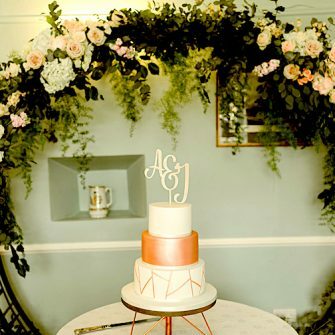 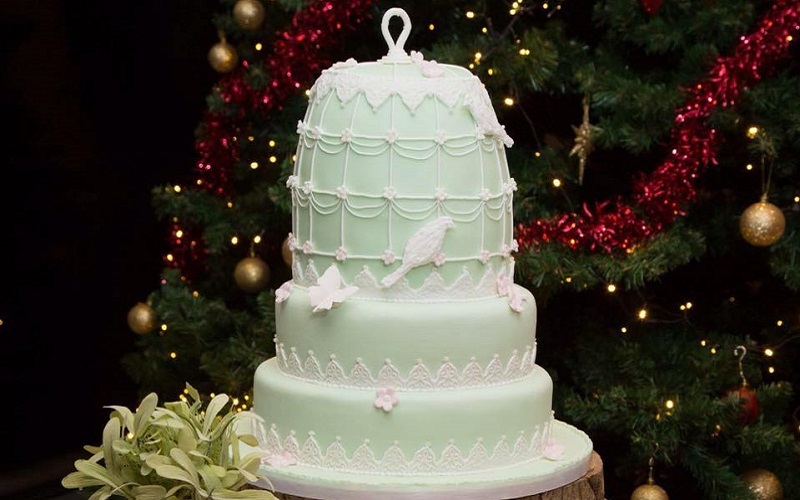 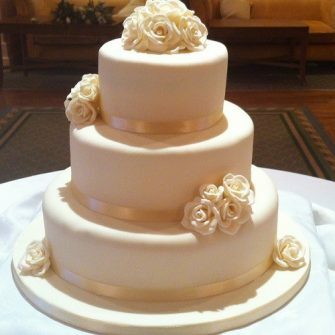 When it comes to wedding cakes, presentation is everything! 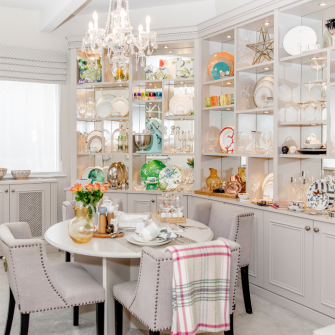 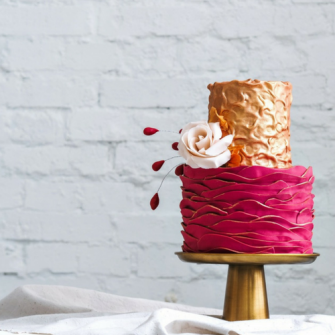 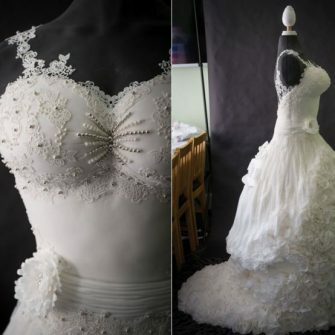 Designs that take the cake! 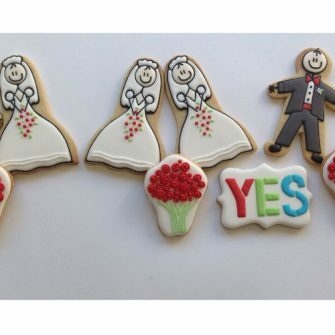 5 reasons why your wedding needs The Crafty Cookie Co.